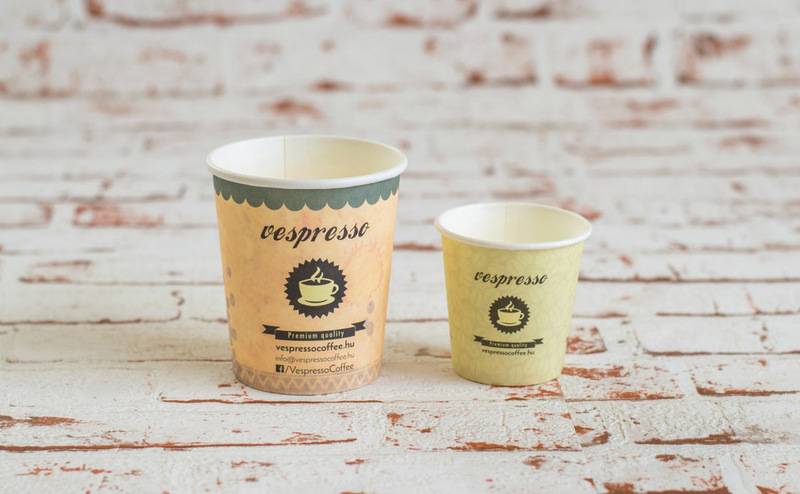 After many years of experience in production and printing we can serve more and more satisfied customers. 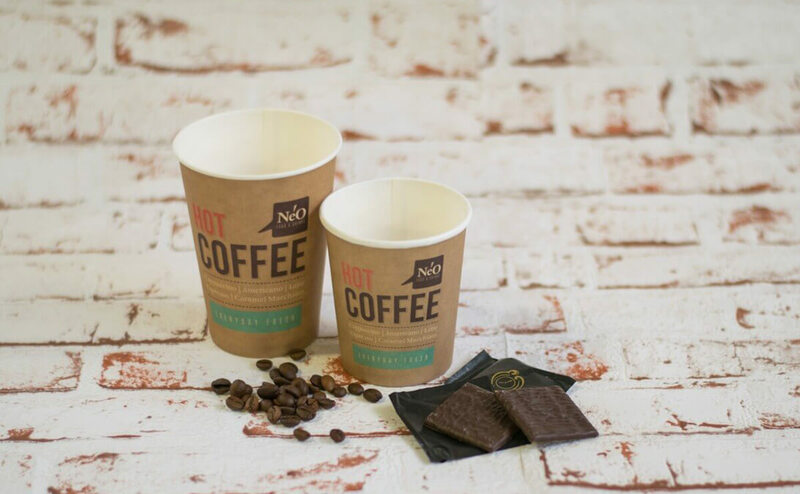 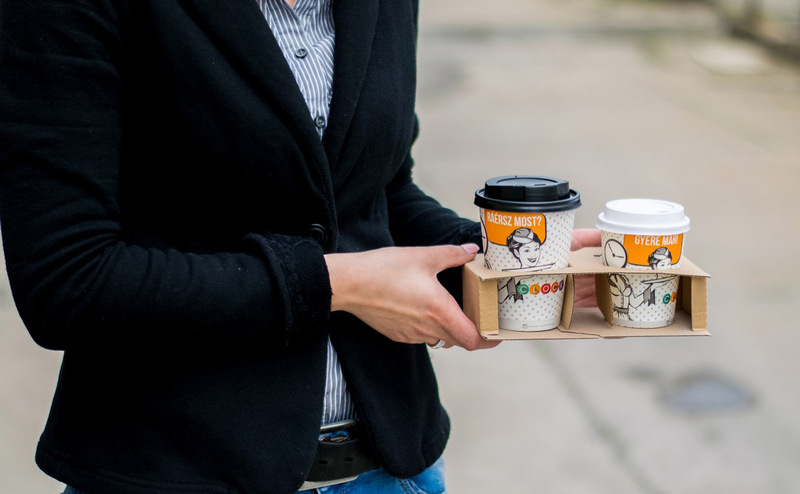 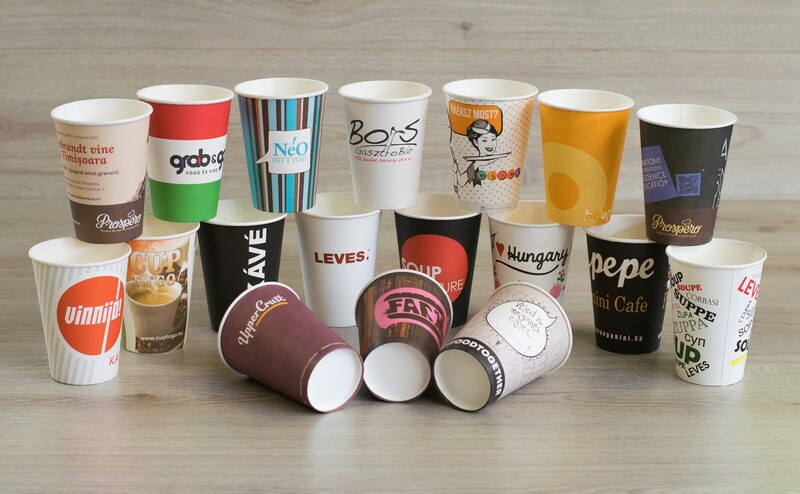 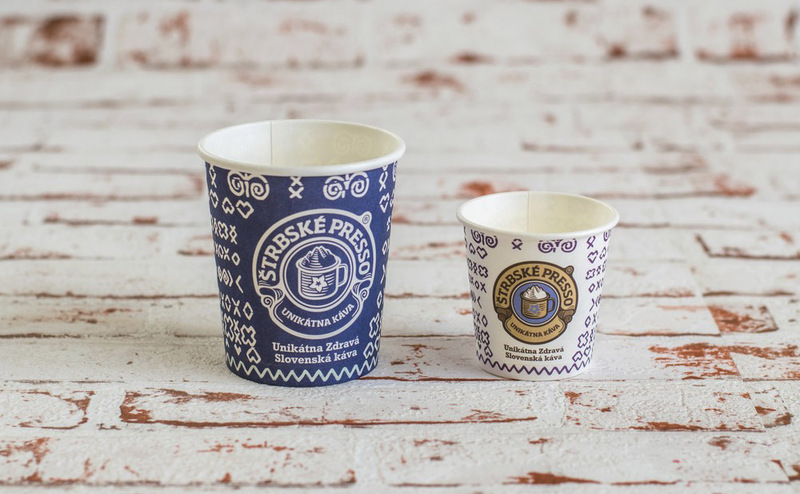 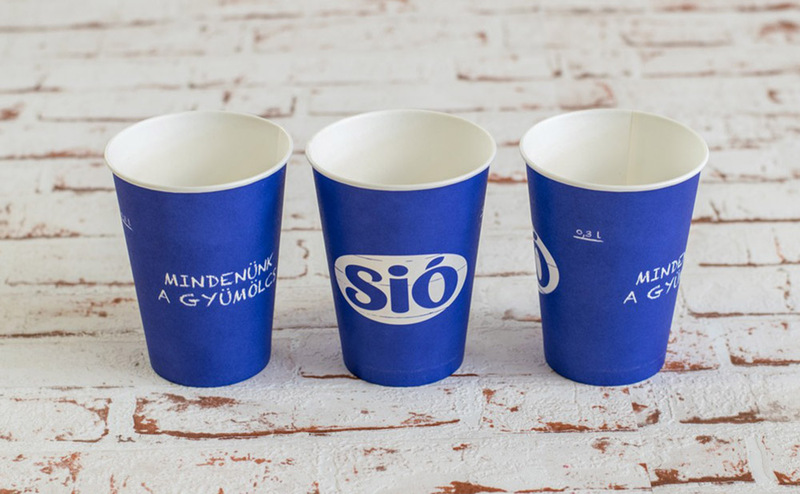 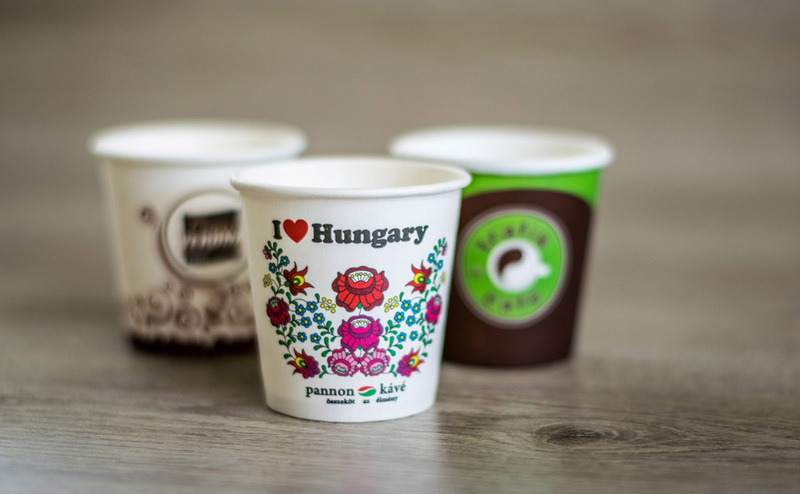 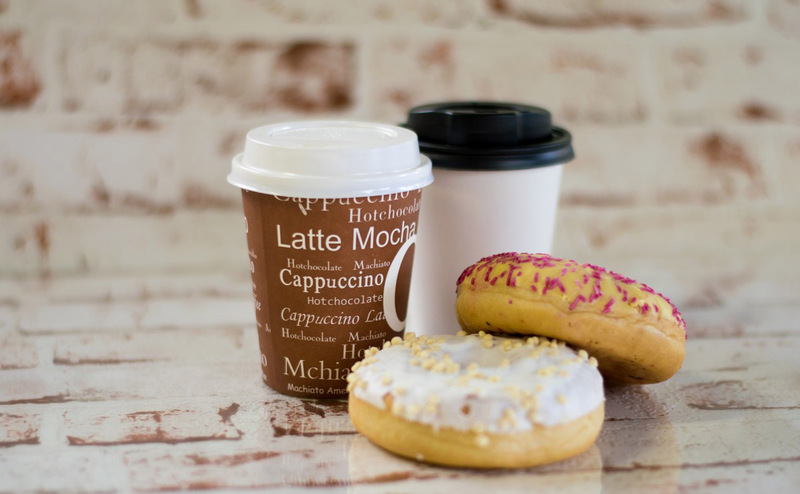 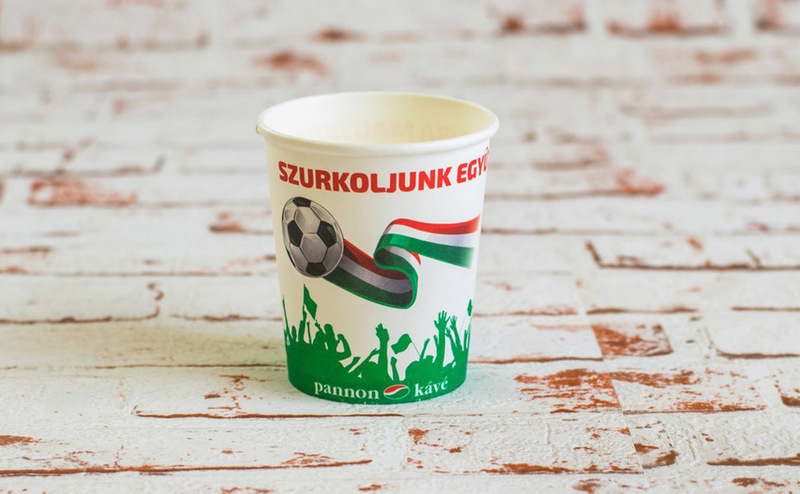 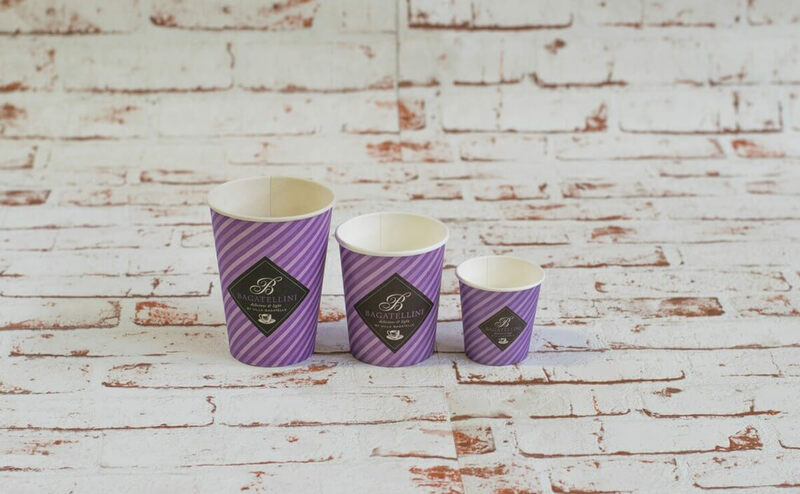 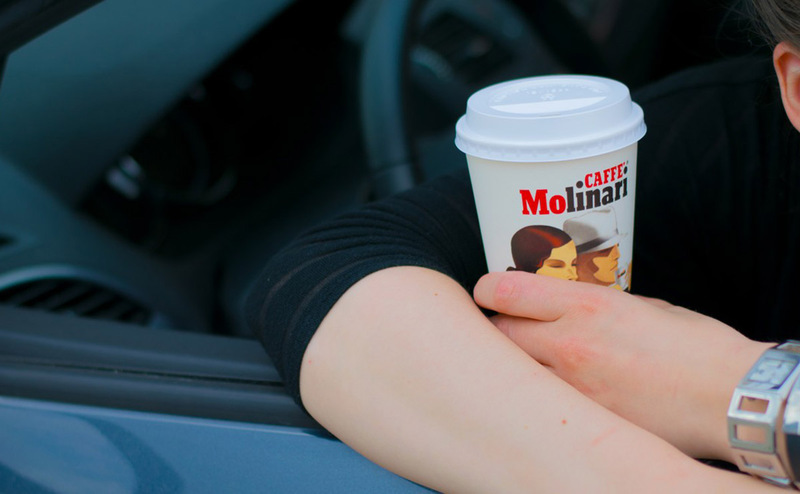 No matter if you’re a small café, a soup kitchen or a multinational company, our main goal is to provide you with high quality paper cups within short time. 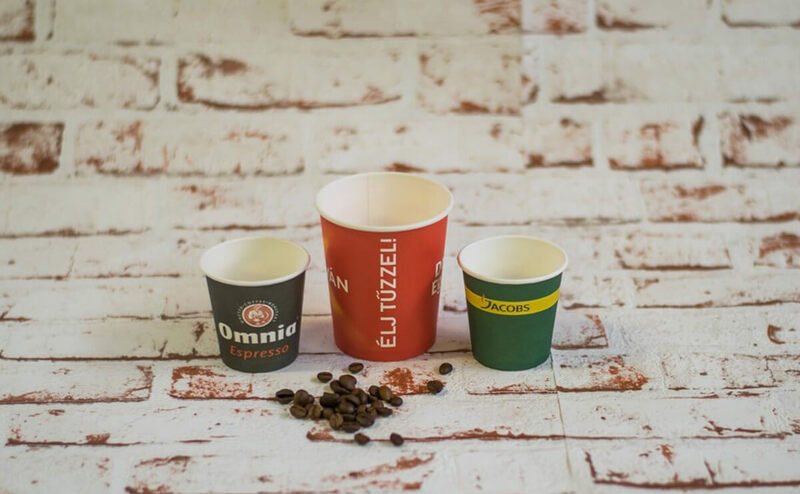 We always have standard products on stock to be able to serve you quickly any time, so you never get into trouble when running out of your supply.